Help celebrate our achievement! 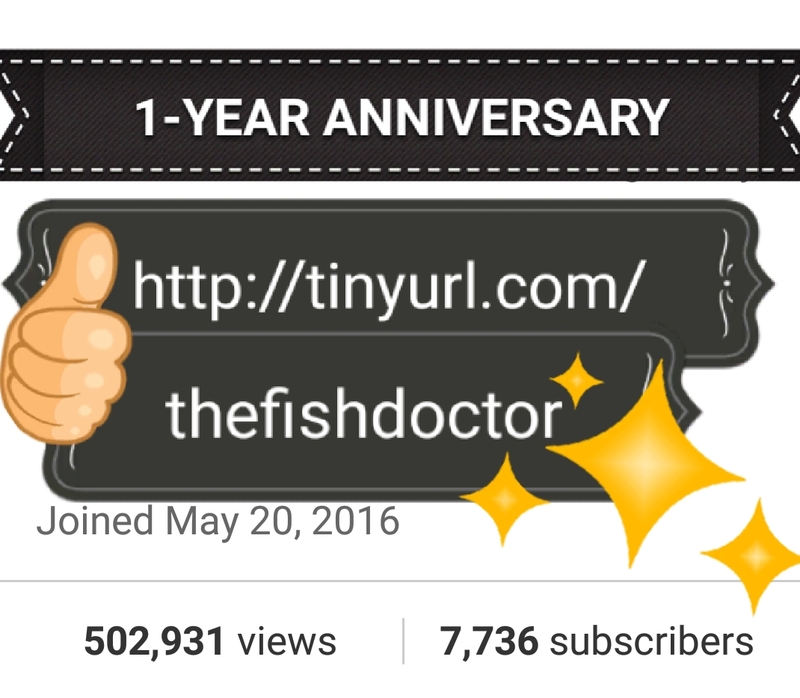 Subscribe to TheFishVet’s newest YouTube Channel. In a year, we’ve grown our fan base to over 7500 followers, and more than half a million views! Working with my client/colleague/friend, and with the help of my clients’ and their fishes, we’ve been able to make videos that help promote the health and welfare of fishes globally. Previous Post Fish Vet work experience available.